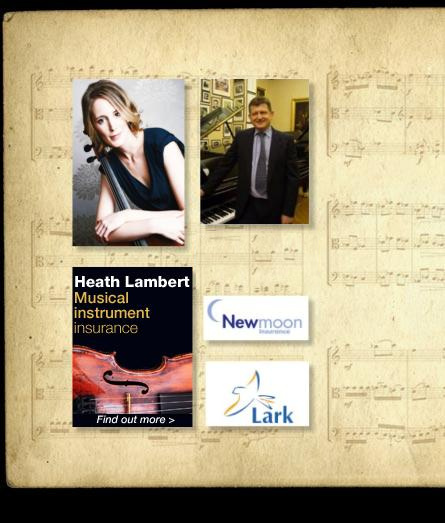 Links for specialist luthiers in performance and tone production, instrument tuning and repair. Instrument dealers and restorers. Beecher Acoustics. 2) For expert advice, tuning , sales and service for quality pianos.